Making your own baby food is a fun and exciting experience! 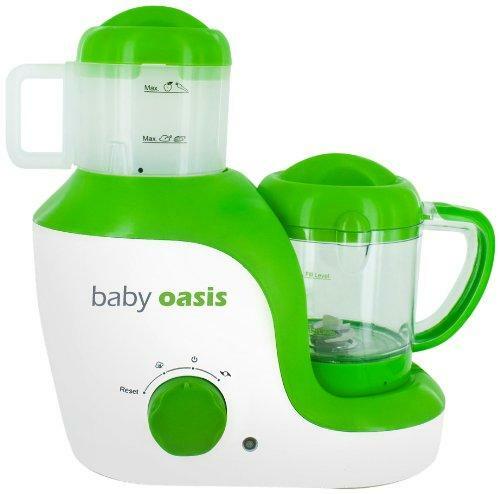 While it can seem a little daunting, you probably already have everything in your kitchen that you will need to create awesome, healthy purees for your baby. 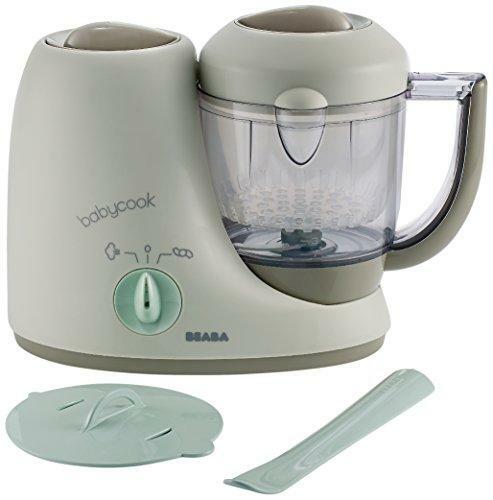 If you are missing a few tools or want to try a device specifically for baby food making, we have put together a list of our favorites. See our article on baby food making for tips on the different ways to cook the food. For recipe inspiration, check out our recipes for fruit purees, vegetable purees, and more sophisticated combinations. All of these items, and more, can be found in our Feeding My Kid Amazon store. 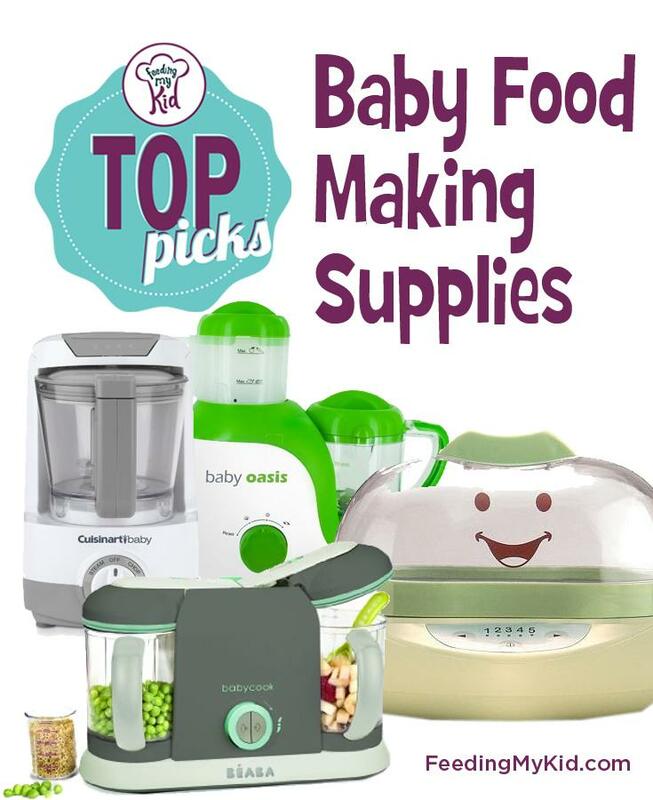 Check out our top baby food making supplies below. 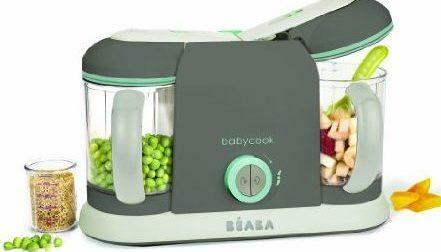 The Baby Bullet will steam baby food in half the time of traditional methods. And, it can be used for sanitation and defrosting! 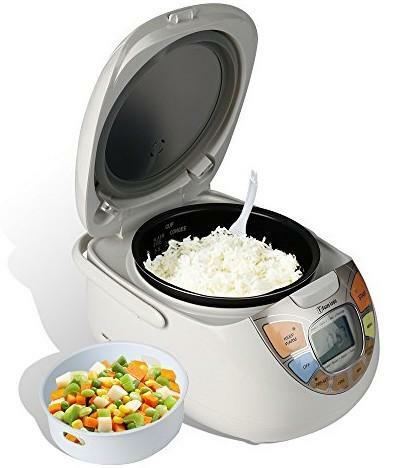 You can steam cook 2 meals at the same time; Go from raw food to steamed and pureed meals in 15 minutes or less! Steam and puree in the same bowl. This bowl can go right into the fridge or freezer. 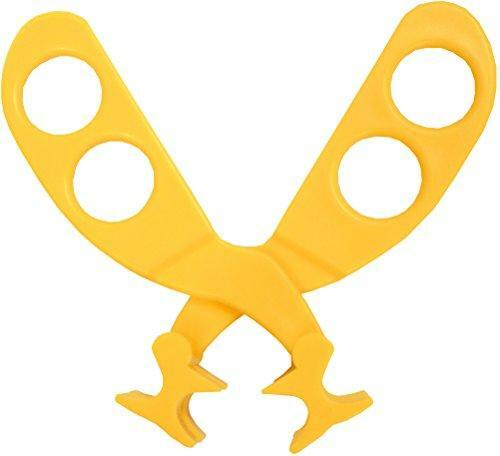 A tool the whole family can use! 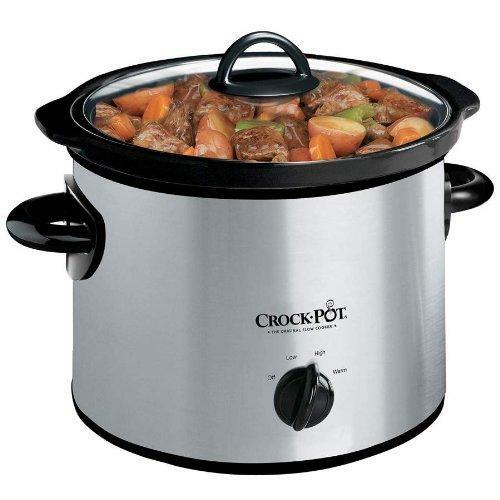 Steam or cook rice, oatmeal, vegetables or soups. 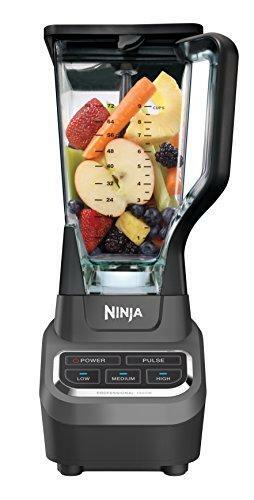 This machine is a steamer and blender in one. 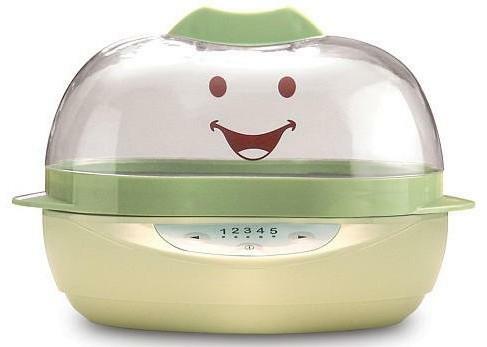 Steam your own fresh foods for your baby then blend them with ease! 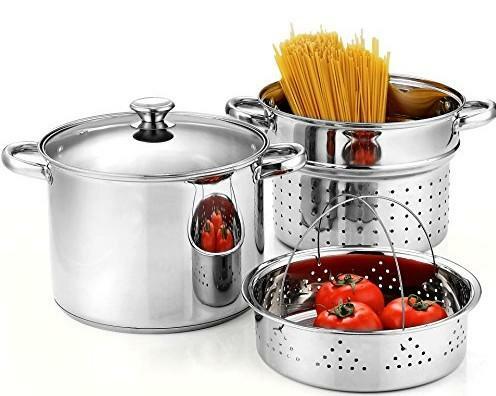 Perfect for both glass and non-stick cookware. 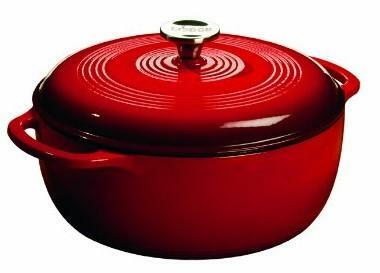 Flexible enough to fit into many different pot sizes! 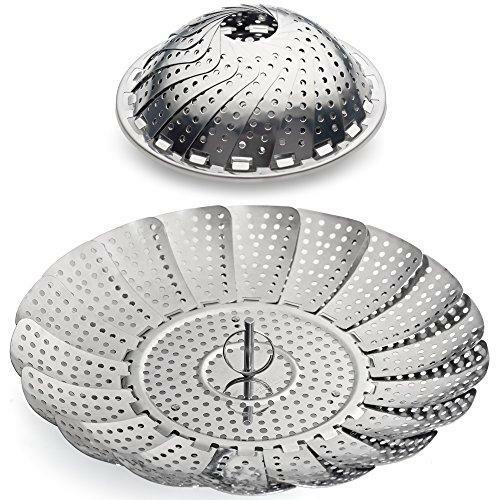 Fits a variety of pots, this stainless steel steamer collapses, and folds for easy storage. A great starter set! 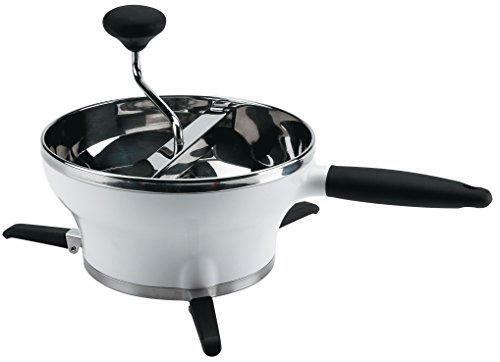 An 8-Qt stock pot include a tempered glass lid, steamer insert and pasta insert. 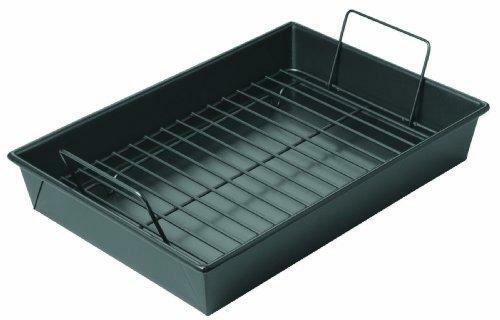 Versatile and convenient, features a nonstick interior and exterior perfect for roasting veggies. 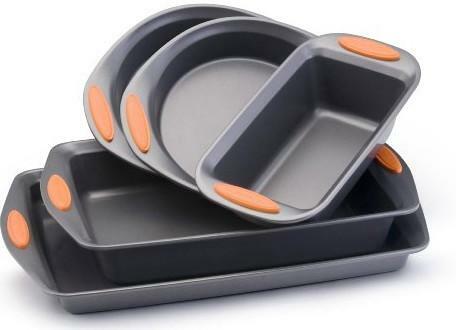 Use in the refrigerator, freezer, oven, microwave, or dishwasher. Roast chicken, beef or pork before blending into a delicious puree. 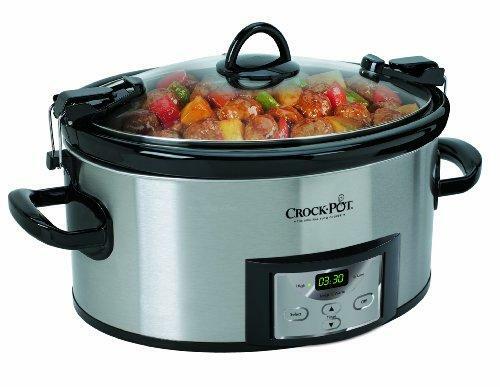 Slow cookers are a perfect way to stew your veggies and meats overnight before blending. 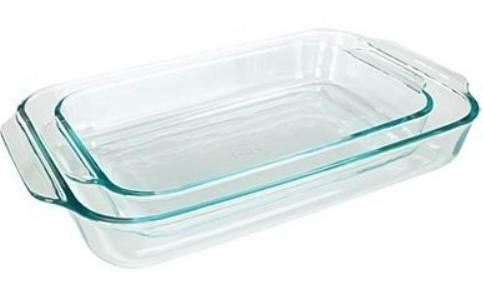 Great for cooking, marinating, refrigeration and freezing. Make mashed potatoes and baby purees and apple sauce. 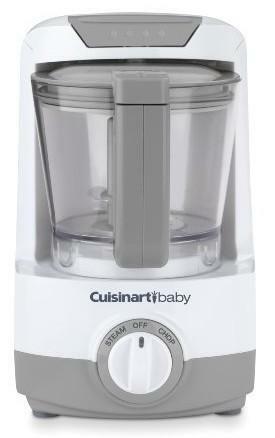 Use this food mill on hot or cold cooked foods to puree them into textured baby foods. 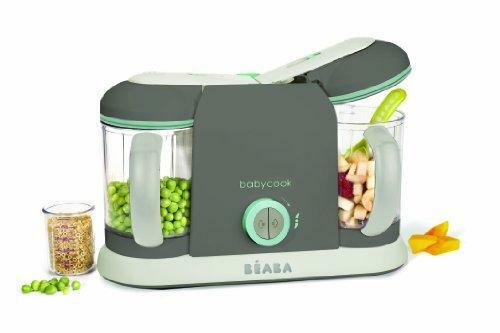 Blend up delicious baby food in minutes. 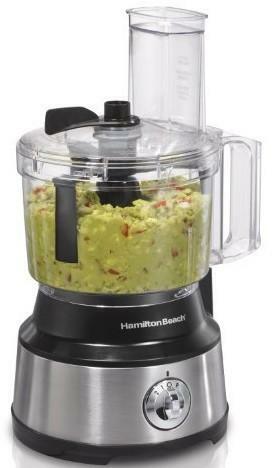 Clean up with this machine is super easy with dishwasher safe materials. Mash and serve in the same bowl! Bananas, avocado, cooked sweet potatoes and squash. Clip off vegetables, meat and pasta into small pieces. 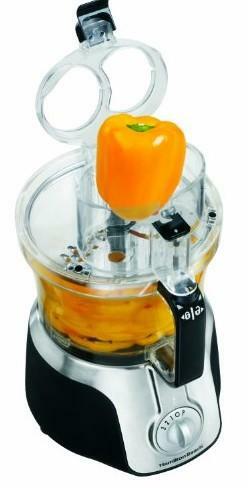 Can also be used as a grinder for pumpkin, carrots or potatoes. Steamer, blender, warmer and defroster all in one! Total crushing blades gives you perfect ice crushing, blending, pureeing, and controlled processing. 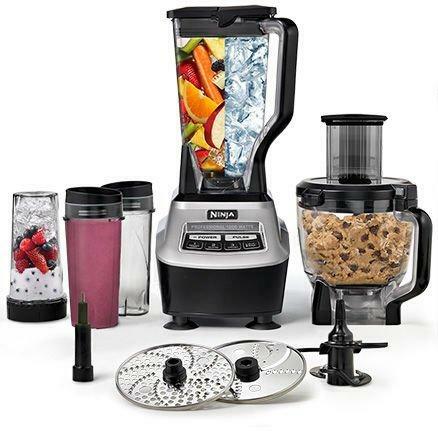 Blender, food processor, dough mixer and smoothie make all in one! 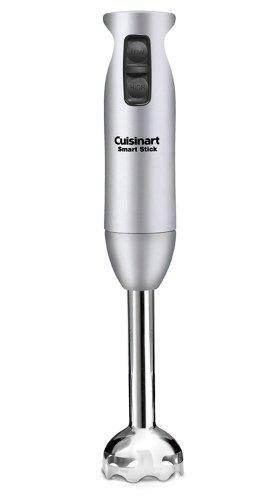 Use this immersion blender to blend and puree your cooked fruit and veggies right in the pot. 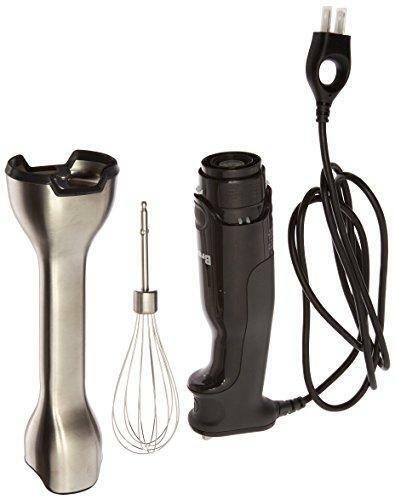 This ultimate immersion blender has a control grip for better handling and control while pureeing. 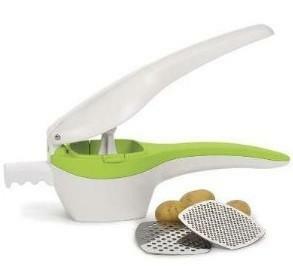 Features a special french fry blade; perfect for preparing baby led weaning meals! Chopping, shredding or pureeing, without having to pause, remove the lid and use a spatula to scrape the edges of the bowl. 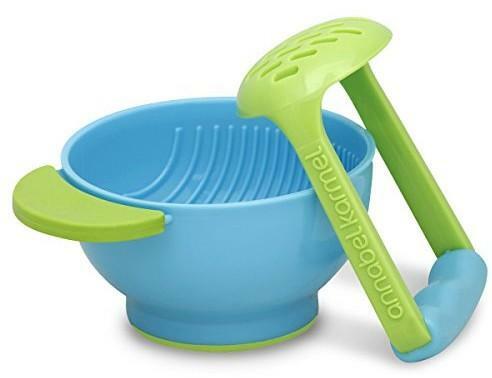 Perfect for hand mashing your baby’s foods. Use this technique to make more textured purees. 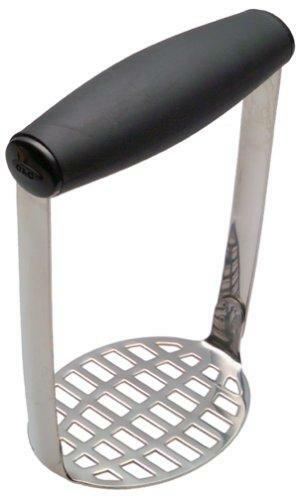 Easy grip handle makes mashing purees even easier! Press your homemade or store-bought foods into single serving, ready-to-go Squeeze Pouches! Extra wide zipper-opening makes filling and cleaning easy! Perfect for on the go meals. 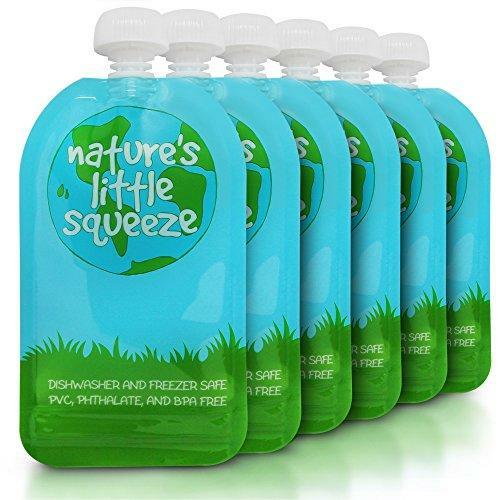 Two different sized pouches hold purees of all types from baby food to applesauce to smoothies. 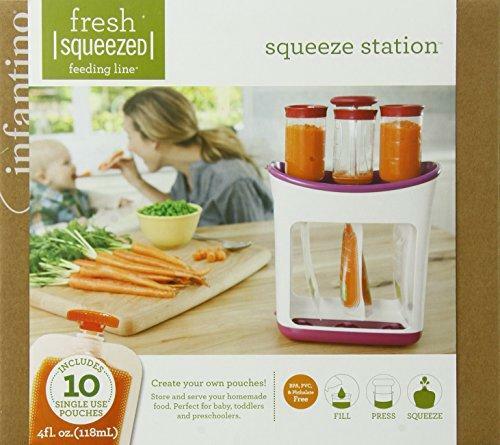 Perfect for serving and storing large portions of baby food, veggie sticks, snacks, smoothies and more! 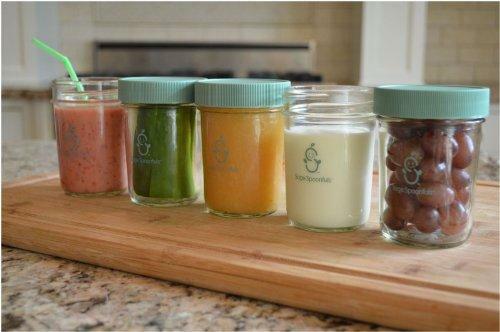 These jars are perfect for storing, serving, warming and taking your homemade baby food on-the-go. Jars are leak-proof and have easy to use screw on lids. Child-friendly design allows easy opening for small hands and the glass is 4-5 times stronger than a drinking glass! Enables you to release portions individually or as many as you need without disturbing the other cubes. 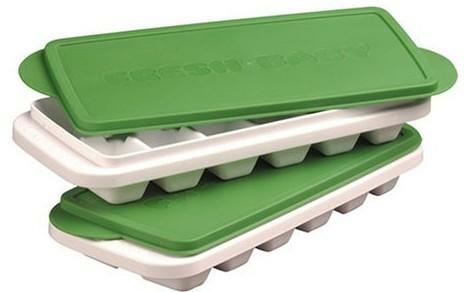 Save space in your freezer with the unique stackable freezer tray design! Great for mothers returning to work, you can tell your child’s caregiver how many cubes to use for each meal. 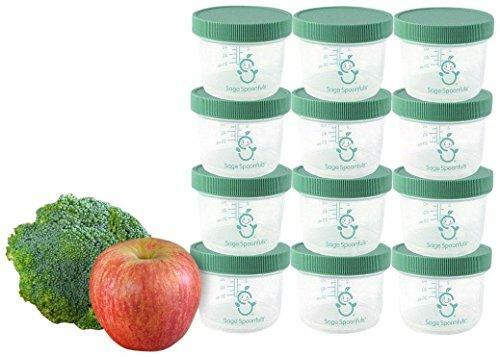 Makes homemade baby food cooking and storage a breeze! 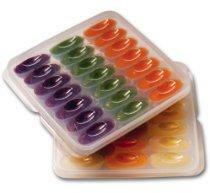 Simply pour breast milk or pureed baby food in the food safe trays, put them in the freezer and use what you need. 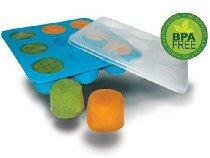 Use these to freeze your baby food into fun shapes. 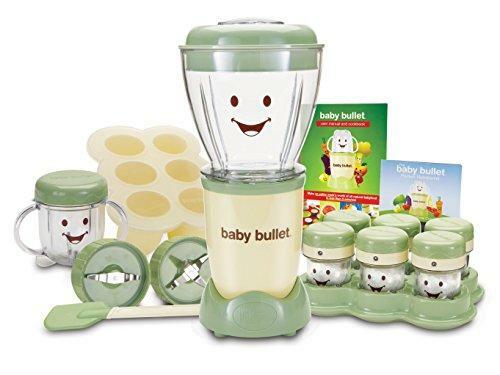 Find all of these baby food making supplies plus many more at the Feeding My Kid’s Amazon Store. 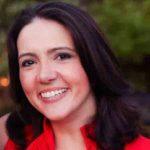 Previous articleBaby-Led Weaning: What Is It and Should I be Doing It With My Baby?